Does Your Remote Know That You’re Drunk? There is a lot of innovation going on in the advertising world, where advancements in the internet and cable TV systems allow potential advertisers to get much more information about the people they are trying to get their products in front of. This greater knowledge allows an advertiser to buy advertising that is much more likely to be viewed by people that would be influenced to buy their product. A great example is to do a search for ‘mesothelioma‘ via Google. If you look on the Google sidebar (on the right) you will notice that most of the spots -which are all paid for- are taken by law firms. Very few cancers have a well established causal relationship to a specific souce (lung cancer and smoking being one of the others). Mesothelioma is almost always caused by exposure to asbestos. This allows lawyers to sue your previous employer, landlord, etc. for ‘causing’ your cancer by causing you to be exposed to this dangerous (but popular) building substance. 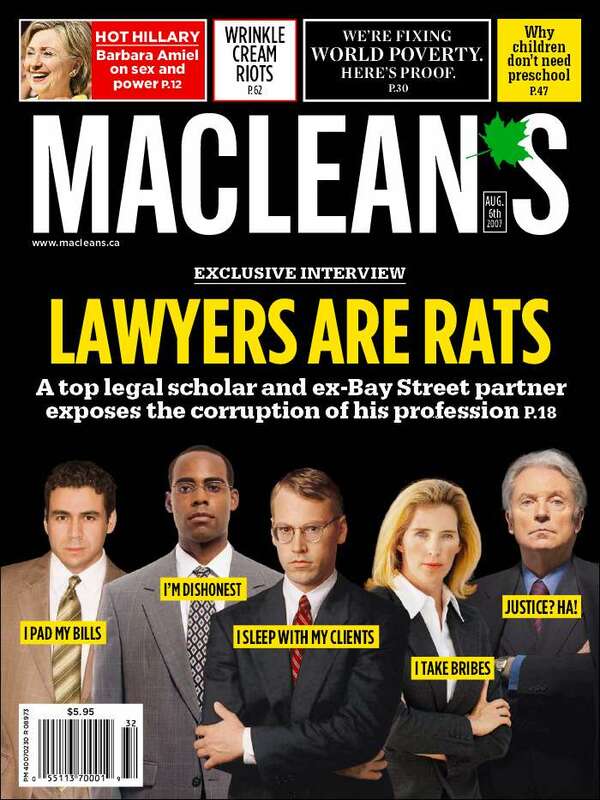 This has become a very lucrative business for lawyers that specialize in meothelioma. Therefore, if you are searching for ‘mesothelioma’ on Google, you, or someone you care about, is likely a potential client for these law firms. This has made this word the most valuable search word on the internet. It is also this targeted advertising capability that makes Google worth ~$100 billion. So, what is my idea? Well, how much more would you be willing to pay for advertising space, if you knew for a fact that your customer was intoxicated? Click ‘order’ to accept this 5 minute offer for a Supreme Meat & Cheese Lover’s Pizza with 6 bottles of water and a package of Tylenol for the low price of $35!! The point of this post is based on something I learned from my weekend post “Rats, My Startup Just Got Googled!”. That is, perhaps more than ever, the headline is the most valuable part of the story. With the overwhelming number of blogs, many dealing with the same topic, you have to catch your reader quickly so they will invest time on the rest of your post. My previously most successful article had views in the order of 10’s. With the “Rats” post, I have seen 900 hits in the last two days! It was rated on WordPress as the 7th most popular post of the day, and as high as 3rd (that I saw) on http://news.ycombinator.com/ which contributed most of the referrals to my blog (hey thanks!). So, can you use any title to attract attention? The challenge is to make sure that people don’t feel ripped off when they then take the time to read your post. Did they learn something? Did it make them laugh? Did it point them to other valuable places? If yes, then cool, and you can get away with catchy, but perhaps not relevant, titles. With newspapers, the headline on the front page could sell the whole paper. This means that a newspaper or even magazine editor could just focus on one key message to get the readers to buy. Or rather, it was the product of the paper’s brand (say “Globe & Mail”) and the headline (“Internet collapses due to Victoria’s Secret Fashion Show in HD”) that would impact sales. On a blog, it is the product of the blogger’s reputation, and the headline. On the “Rats” post I got lucky on the latter, and hopefully increased the prior. Rats, My Startup Just Got Googled!! The consumer in me says: “I love Google!”. I really can’t think of any company which has given me so much cool stuff without me taking out my wallet! The entrepreneur in me (a sometimes small, sometimes loud voice) looks at Google with a mixture of fear and envy. Why? Well, imagine you have poured your heart and soul into a startup project over months or years, to find out Google has launched a similar service for free just as your project is gaining traction! This is the stuff that makes people jump of bridges or tall buildings. It is hard to believe that anyone could come up with an idea that one of Google’s thousands of uber-creative employees have not! I suspect that this discussion goes on all the time with Web 2.0 startups and their potential investors: “So, how do you know that Google isn’t about to launch this service and destroy our investment?”. This depends on if big-company bureaucracy can be kept out of the Google machine. In the end, any large company is limited by the people who are making the decisions. Brin & Page, while brilliant, are still the two key people who are making product decisions at Google, that is, what gets linked directly to the http://www.google.com page and hence reflects on the Google ‘brand’. So two people (and maybe the CEO) control the ‘innovation’ that comes out of Google, who are hardly infallible. They have the difficult job of juggling the value of their Google brand, with the potential of stifling innovation. I think this means that there will be a lot of ideas that get pushed asunder, and that never get any internet user’s eyes on them. The good news is that Google (and its competitors, who I have trouble remembering the names of these days), often will buy into other technologies if they feel that it gets them more eyes more quickly. Acquisitions of YouTube, FeedBurner, JotSpot, Picasa… the list goes on. So the strategy is, come up with an idea, scale quickly, get media attention and get bought by one of the big players. If you don’t scale quickly though, or find a profitable nice market, you could get ‘Googled’. Waifmail, an application that would allow you to access all your email accounts on the web, got killed by Gmail. Anyone looking to launch a web-based office application suite (I used a couple now faded from memory and Google search archives). It did perhaps push Zoho to partner with Facebook. Luckily, when you have a software startup, you can be quite nimble. You don’t have to build big factories or have other operational infrastructure that will impede you to change direction to another target market. Is there a chance that anti-trust legislation will impede Google? Well, it is hard to get angry at a ‘monopolist’ that gives consumers something for free! This is in stark contrast to Google’s ‘mentor-of-sorts’ Microsoft, who it seemed everyone though was intent on taking over the world and screwing over consumers. That said, some people do try to leverage the monopolist angle.